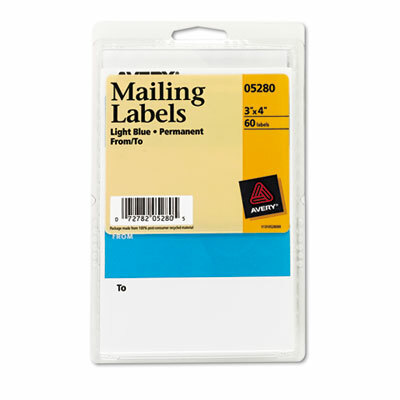 Simplifies typing labels by using only one label for return and mailing addresses. Simplifies typing labels by using only one label for return and mailing addresses. Saves time!